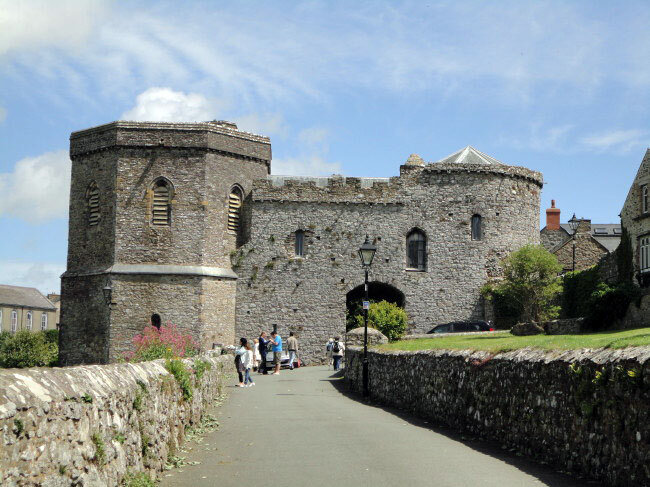 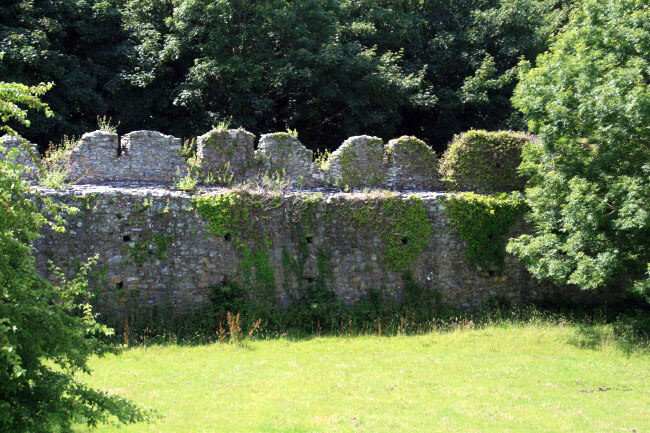 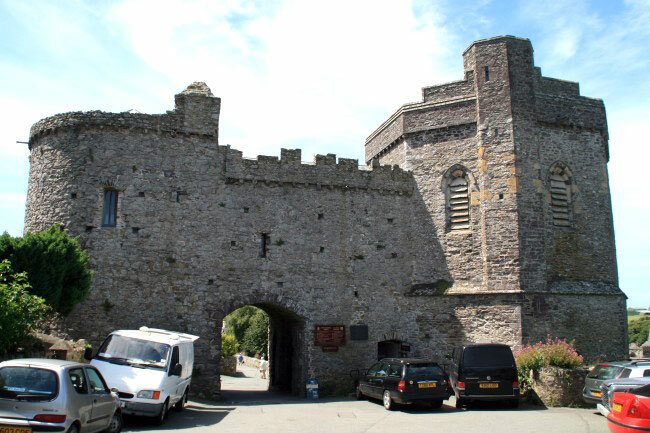 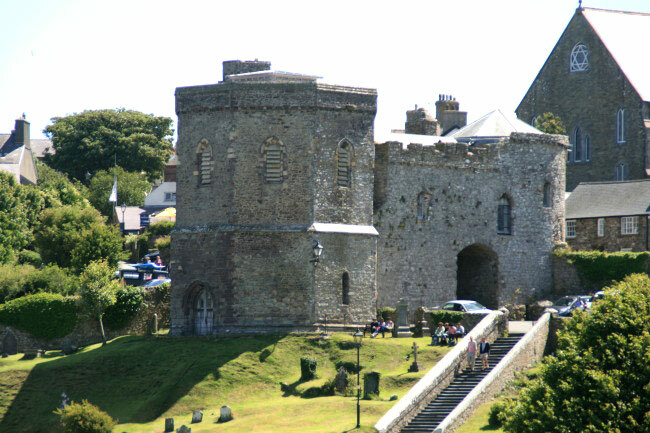 A large, fortified Bishop's Palace dating from the 12th Century and surrounded by an outer defensive wall. 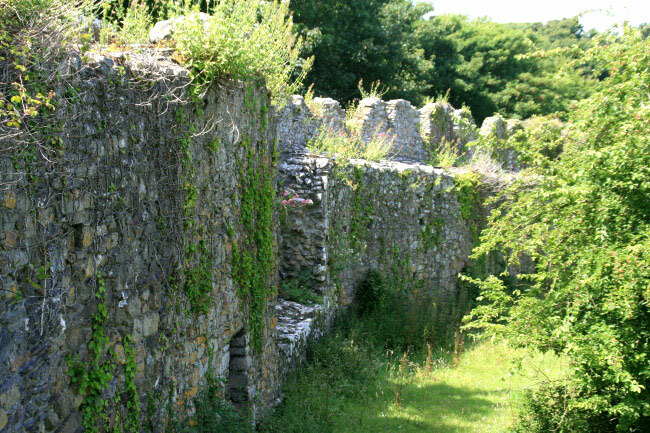 Of the four gateways into the palace only one now remains. 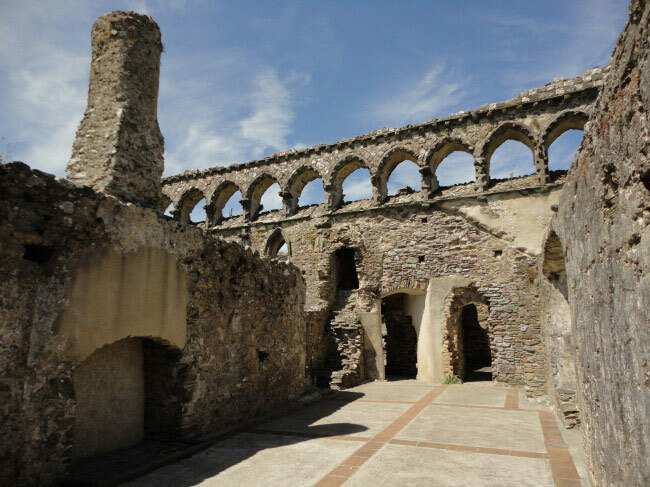 The palace fell into decay after the Reformation in the 16th Century. 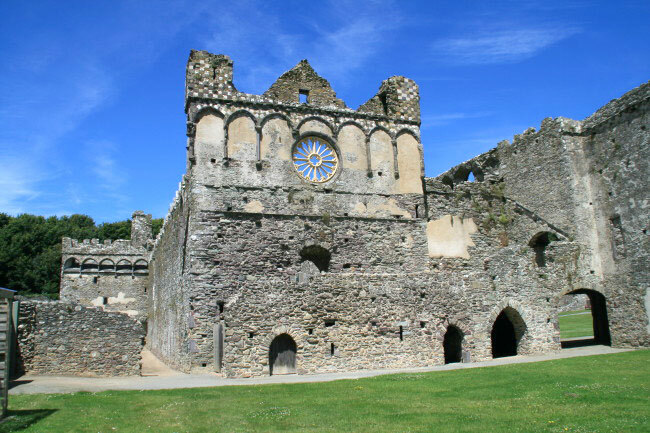 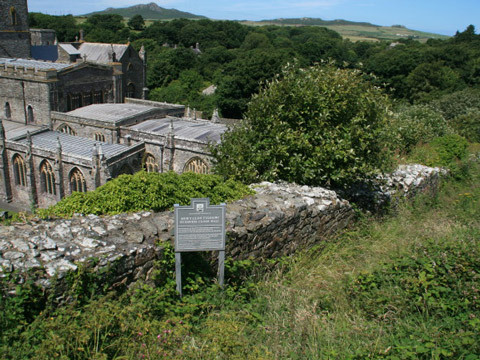 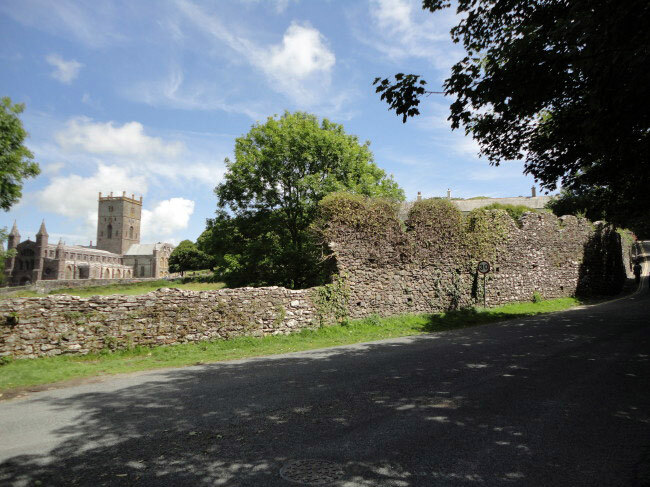 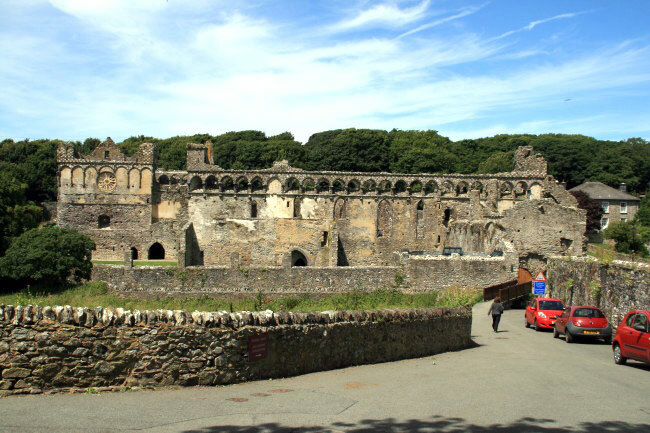 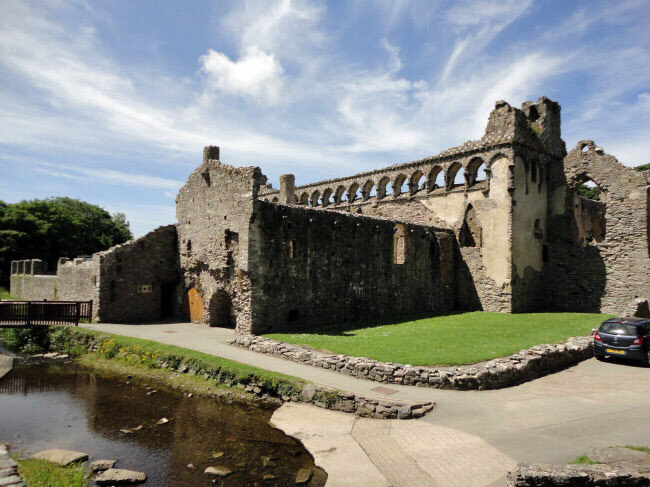 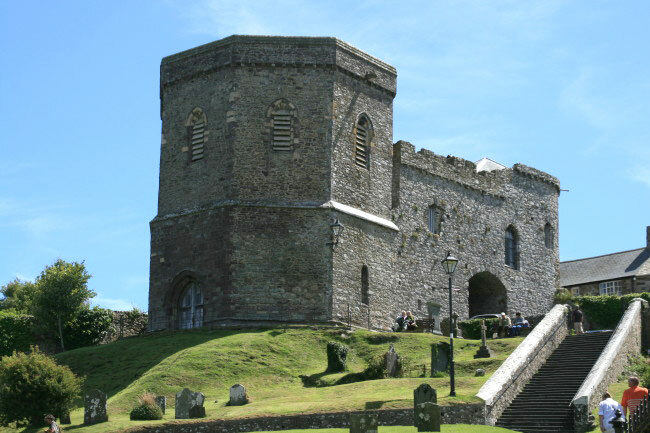 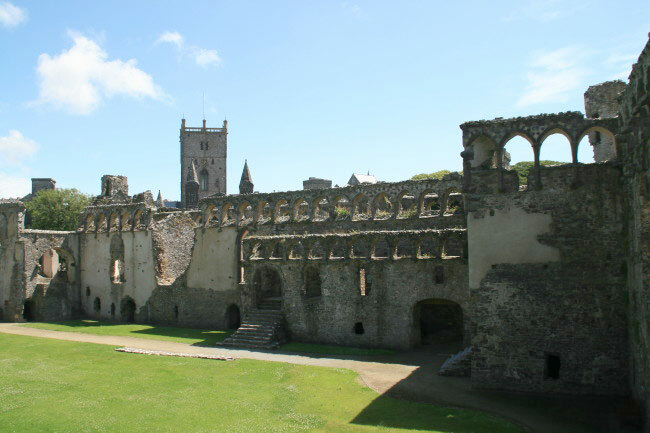 It is sited next to St David's Cathedral which was built in 1176 and replaced the original 6th Century church.